Brain Powered Games are part of ongoing research and are currently in beta testing. The games are free but they would appreciate our reactions and suggestions and our participation in the research to better understand how games can help brains, and to improve the games they offer. Registration is quite easy: type how you heard about Brain Powered Games and why you want access and you will receive via email an access code to be used when setting up your account. Developed by the Michigan State University Games for Entertainment and Learning (GEL) Lab, each Brain Powered Game is designed to exercise one or more different brain functions. 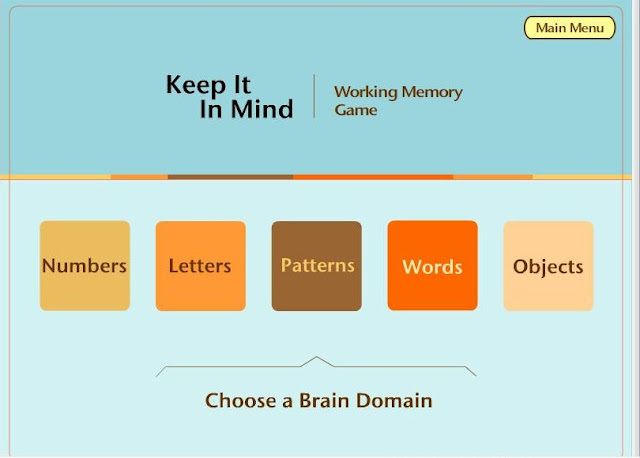 Mix and match the games to enjoy a diverse mental workout. Playing Tip: Try all of the games. Different Brain Power Games exercise different parts of your brain. Don’t focus only on one of the games. Diversify the brain functions you are exercising, for a well-rounded workout, and you will diversify your cognitive reserve. The ones that are easy for you will feel more fun. The ones that are hard for you will stretch your brain more than the ones that are easy. Every game has three difficulty levels to choose from, including Gentle (easy), Moderate (medium), and Power (hard). Every brain is unique. As you play you will discover which games are easy and hard for you. 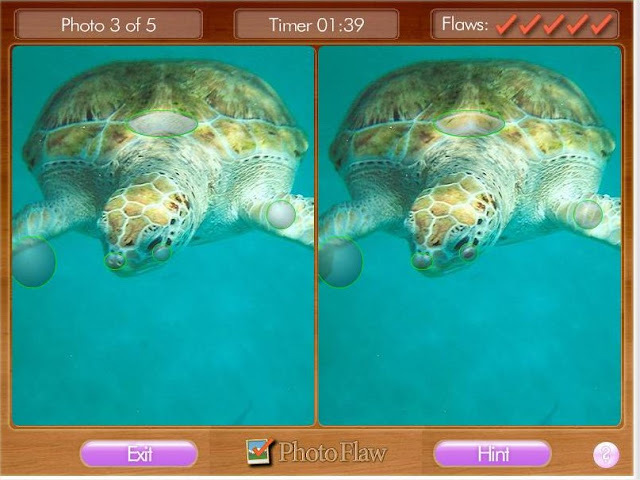 Brain Powered Games include hints to keep players from getting stuck. Challenge your brain by choosing difficulty levels hard enough to stretch your brain, yet easy enough to be fun. 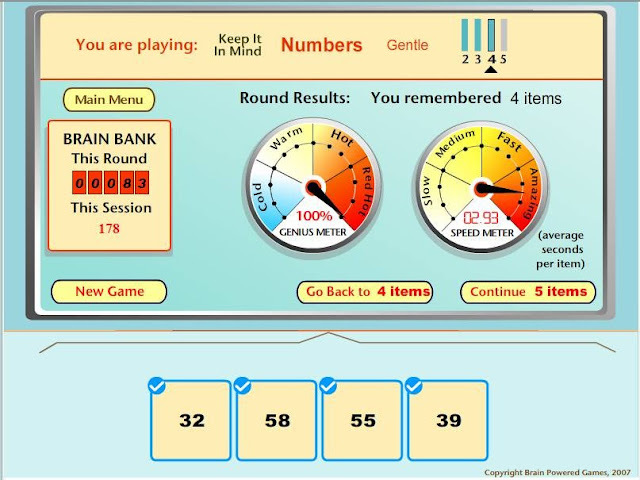 After each round of play, Brain Powered Games provides you with feedback about how accurately you played (we call it your genius %) and how quickly you played (ranging from slow to awesome). Brain Powered Games keeps track of your play performance so you go see how often you play and how much time you spend playing each game. You can also see how many genius and speed points you have earned. If you enjoy competing with others, you can compare your scores with other players in the high scores table. Photo Flaw exercises visual spatial skills and pattern recognition. The object of the game is to find the differences between seemingly identical photographs. 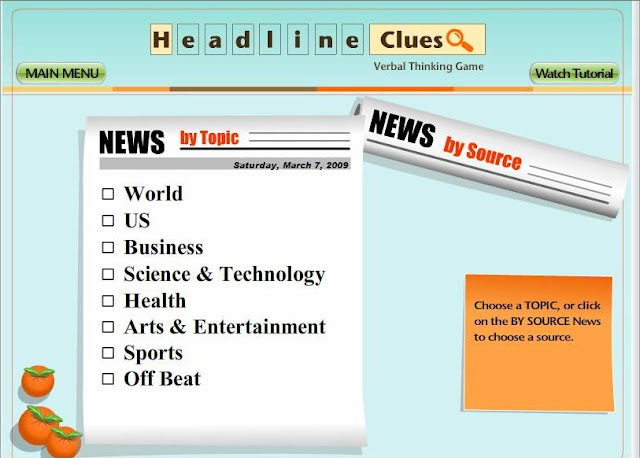 Headline Clues exercises verbal and language skills, similar to a crossword puzzle but focused on current events. 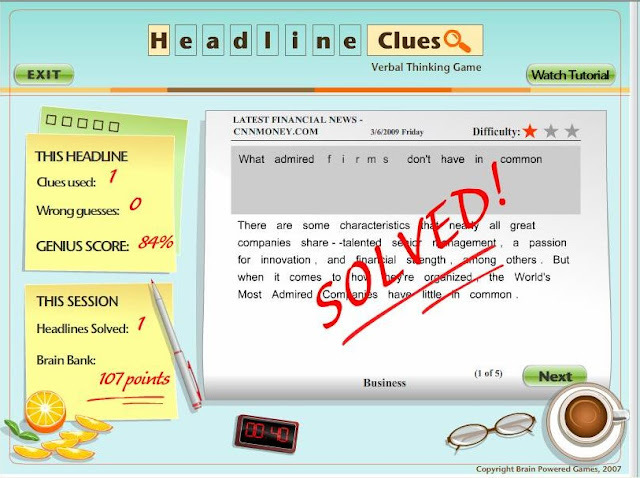 Players solve headlines with missing words and letters, about news of the day. 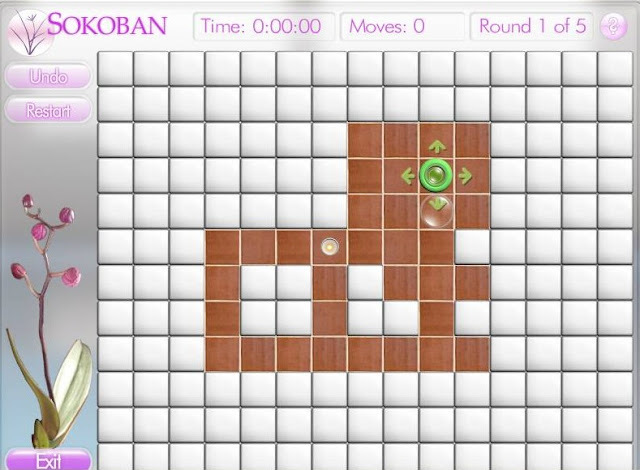 Sokoban is a logic puzzle game that exercises strategic planning and uses both reasoning and visual-spatial skills. The object of the game is to push lenses through a maze and onto targets in the minimum number of moves possible. Brains have a lifelong capacity to grow and change. Until recently, age-related cognitive decline was considered inevitable and irreversible. New research dramatically overturns conventional wisdom, revealing great potential for brains of all ages to change.